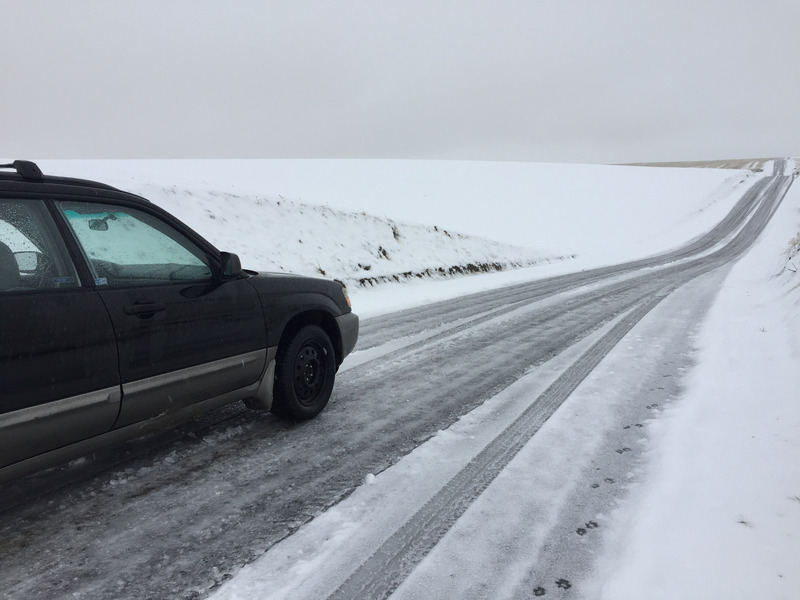 I was most thankful for hand warmers, an ice-scraper, and new snow tires this past weekend when I drove to eastern Washington in hopes of seeing a Snowy Owl. 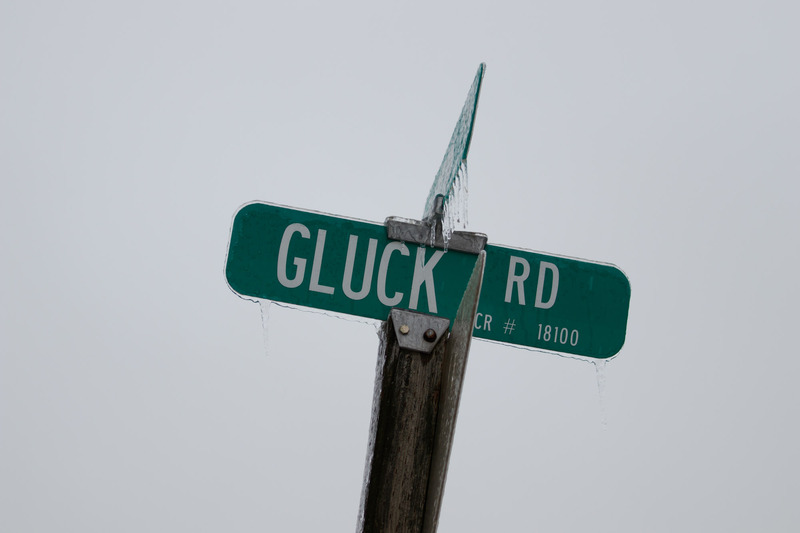 The backroads were frozen, covered in ice but I barely noticed until I got out of the car (hooray snow tires!). Worth every penny. 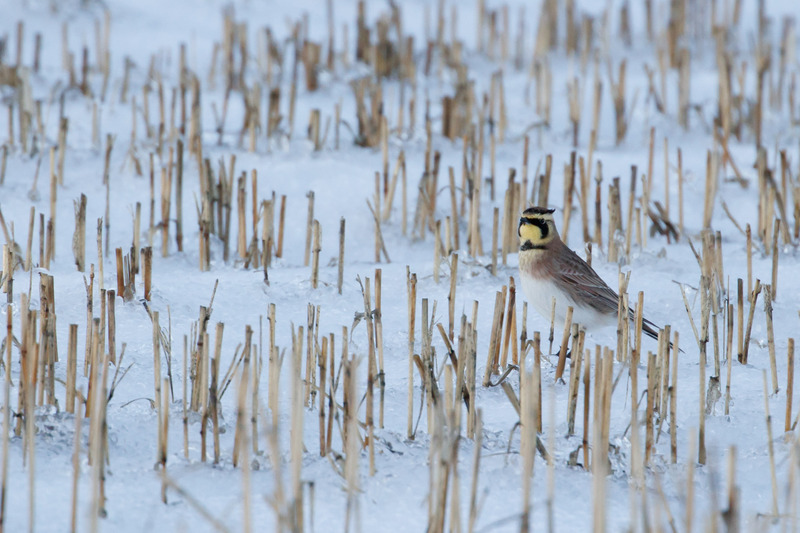 I passed flocks of Horned Larks in the snow along the road. 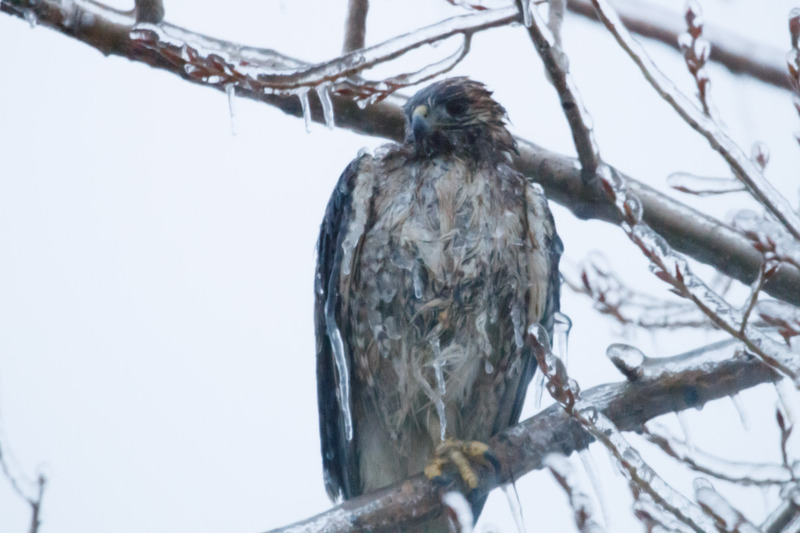 And frozen Red-tailed Hawks (!). 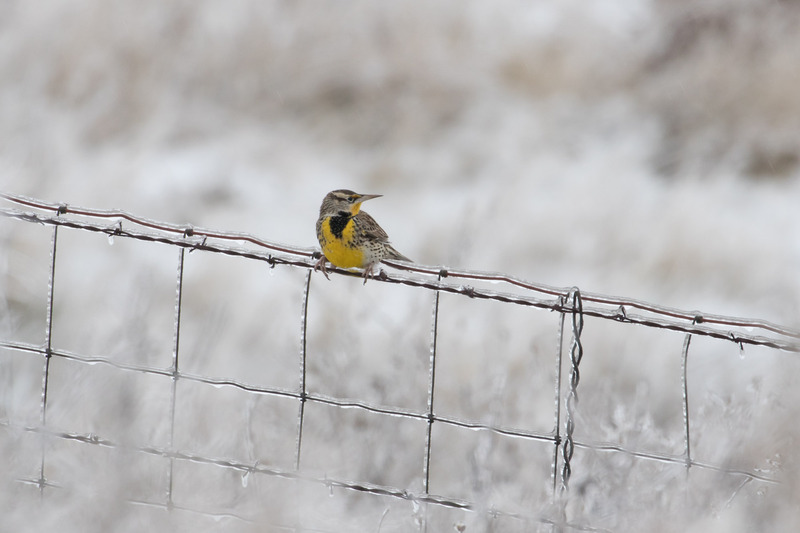 And bright Western Meadowlark on icy fences. For two days I searched and scanned the horizon unsuccessful at finding a Snowy Owl. 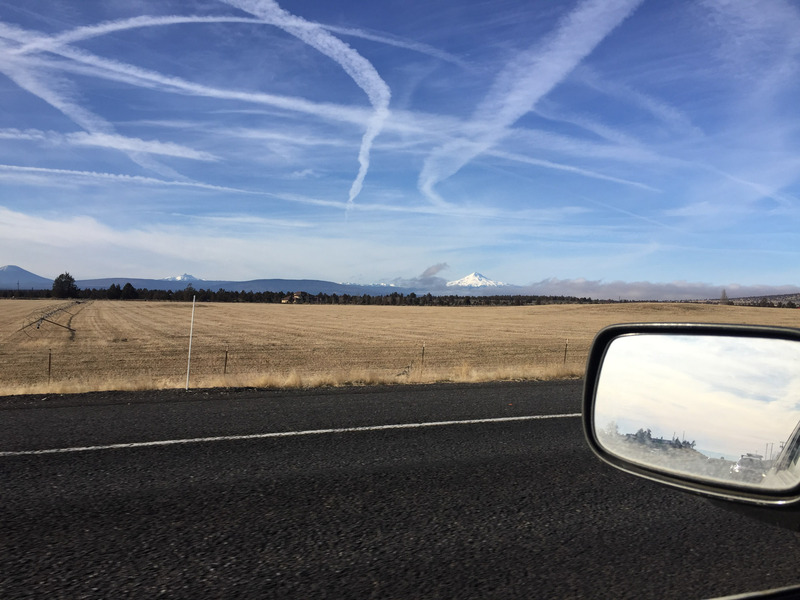 I saw a few other cars driving slowly by fields where birders before us had been so lucky. 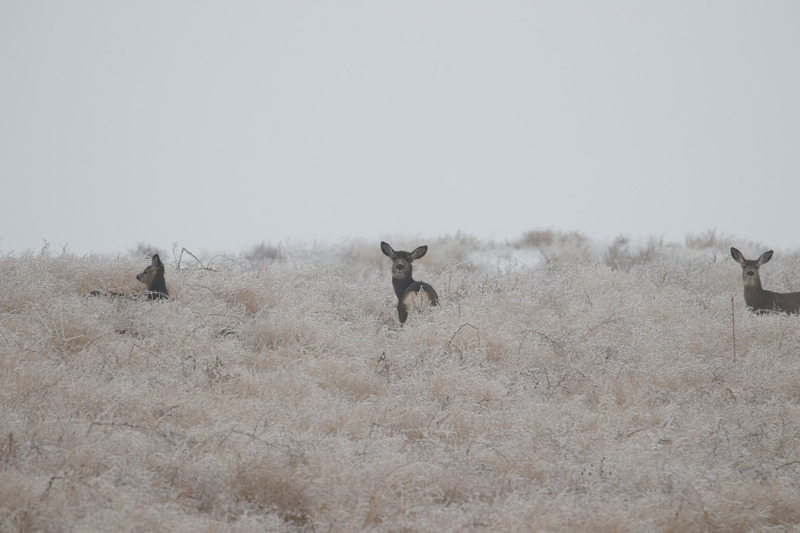 There had been 13 sightings in the area, and one just the day prior. I thought the odds were pretty good, but that’s owls for you. Unreliable. 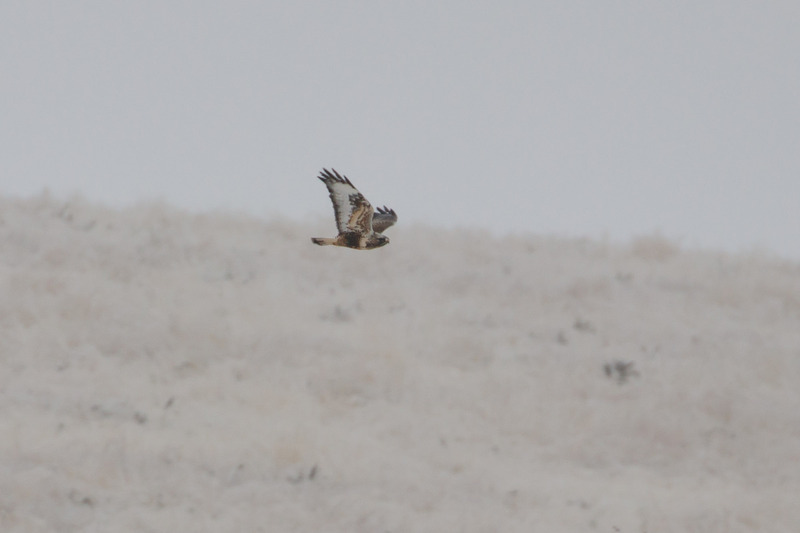 Instead I was lucky to find Rough-legged Hawks. And when Jen texted suggesting I try for nearby Common Redpolls I conceded. I was happy for the distraction and it’s a good thing because it worked! 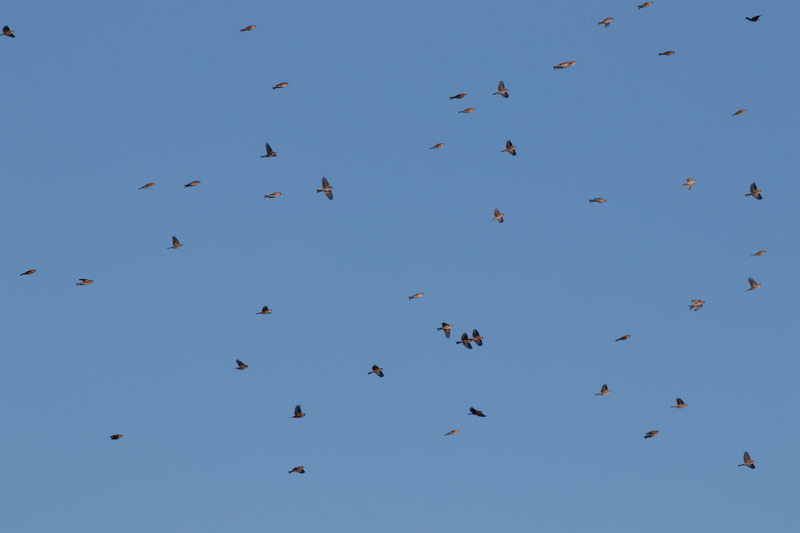 There were about 90 of them, spooked into my view by a Prairie Falcon. Thanks to that falcon for stirring things up. I did see some owls on my way out the first evening. 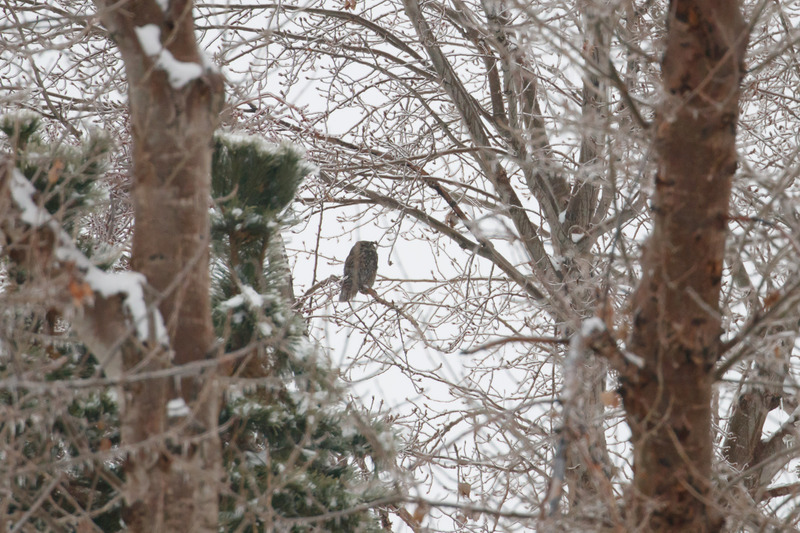 I’d recognize that beefy Great Horned Owl shape anywhere, especially in a leafless tree. 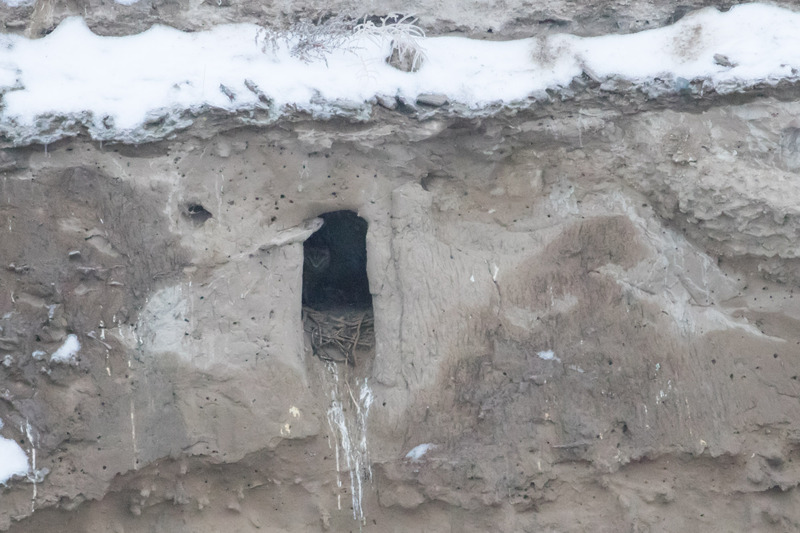 And I saw the heart-shaped face of a Barn Owl in a small cave on the rock wall. Nice to see one in a natural cliff habitat. 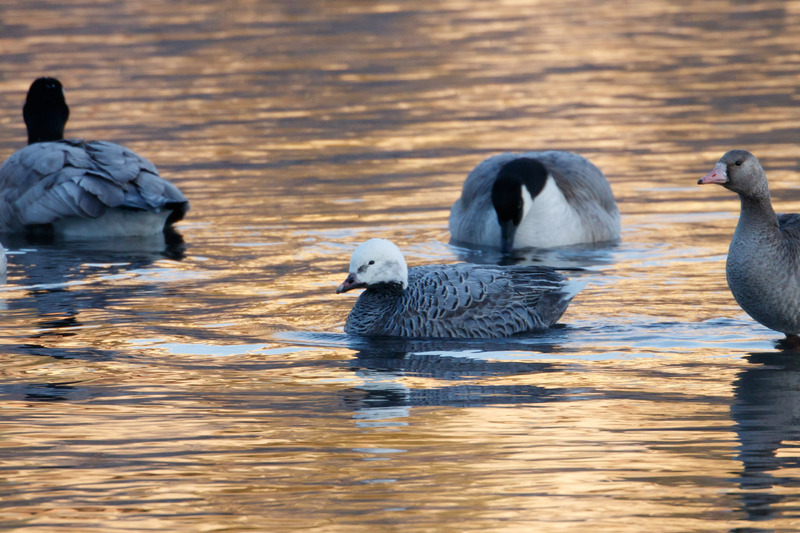 After my Snowy Owl dreams melted, I gave up and drove five and a half hours to Bend to look for a goose. Because that’s what you do when you have time, good audiobooks, and cooperative weather. 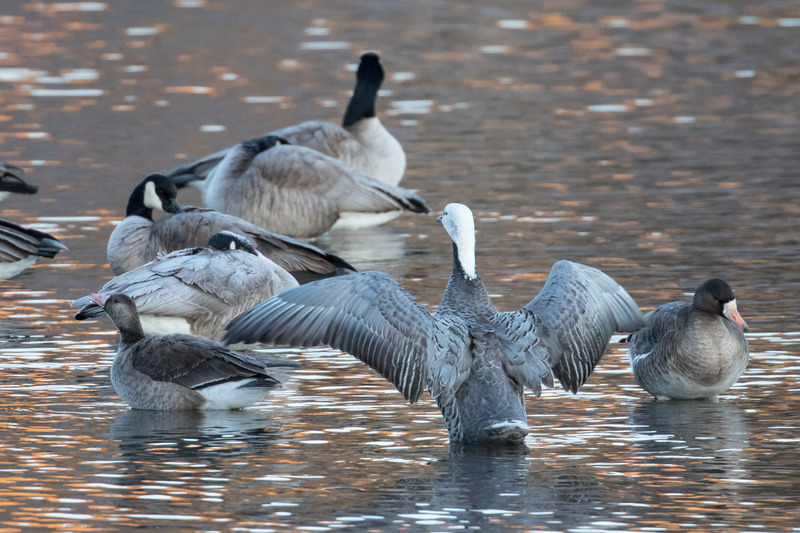 It’s not just any goose, it’s an Emperor Goose. I arrived at Farewell Bend Park at daybreak, and got out of my car as two other people were returning to their car. They saw me and asked if I was here for the goose. Why, yes, yes I am. They gave me directions, I walked 5 minutes along the river and bam, there was the goose. It’s that easy. 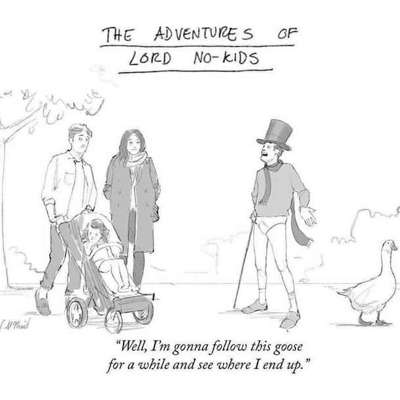 Such a good goose. I watched as it reigned mightily over its kingdom. I couldn’t believe it, I’d found the goose and it was still so early. What to do next? My growling stomach demanded I first stop at Chow in Bend for the most amazing farm-to-table breakfast. 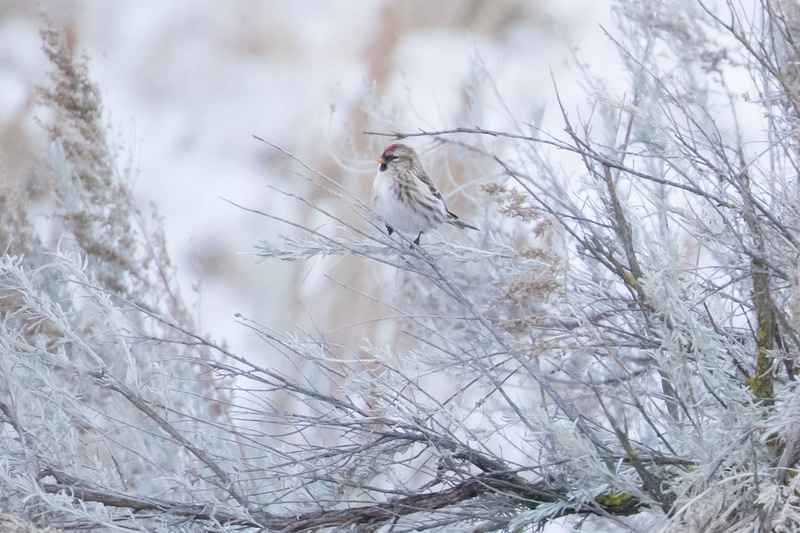 Afterwards I headed to Pine Nursery Park where a Harris’s Sparrow had been sighted recently. 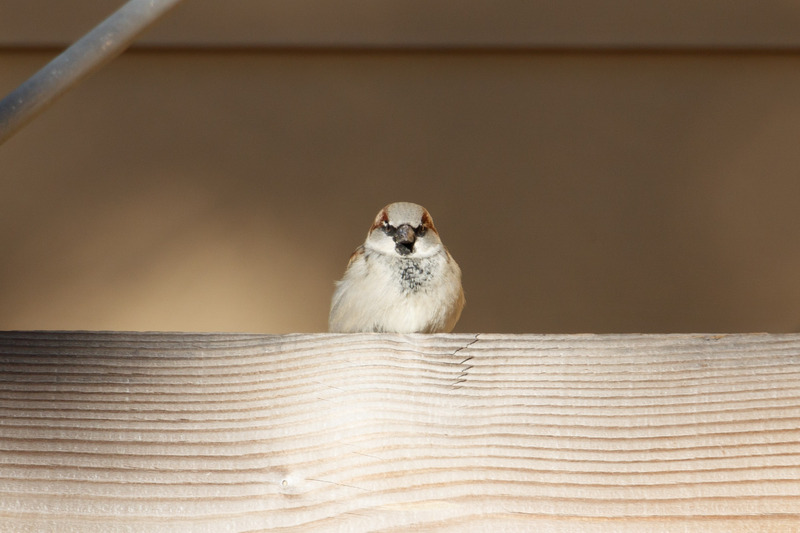 Sadly, I dipped on the sparrow. 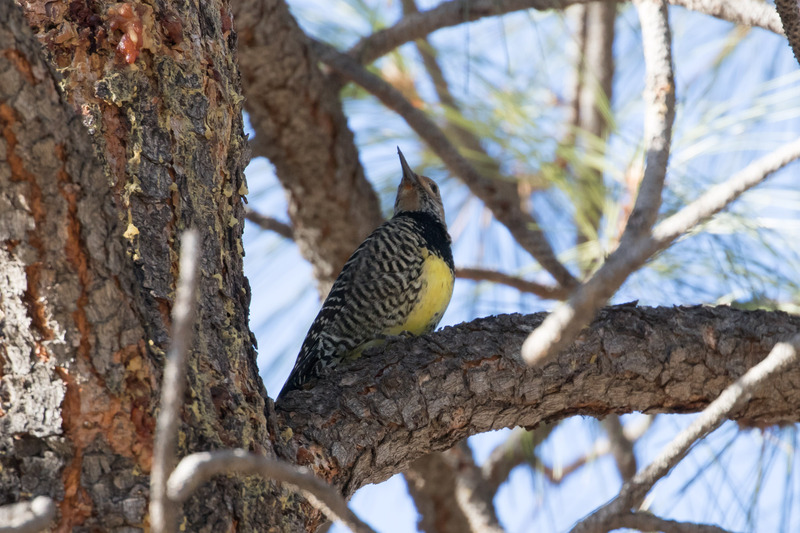 But I was pleasantly surprised to find a Williamson’s Sapsucker! It took me a minute on the ID which was fun; it’s a female, with a heavily barred back, brownish head, yellow belly, and white rump. 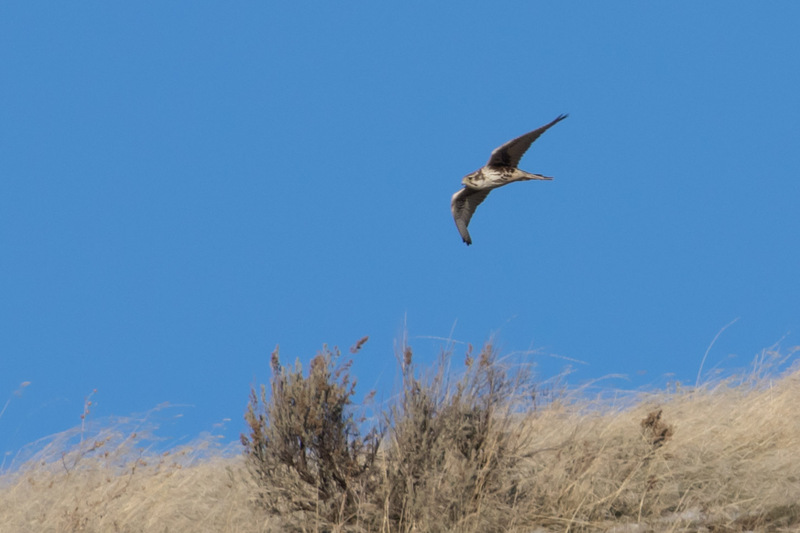 And if I’m reading eBird correclty it was the only WISA sighting in Oregon this December! Feeling pretty content afterwards I headed home to spend New Year’s with Tomas. Despite dipping on the owI I had such a fun adventure and I look forward to many more in 2018. 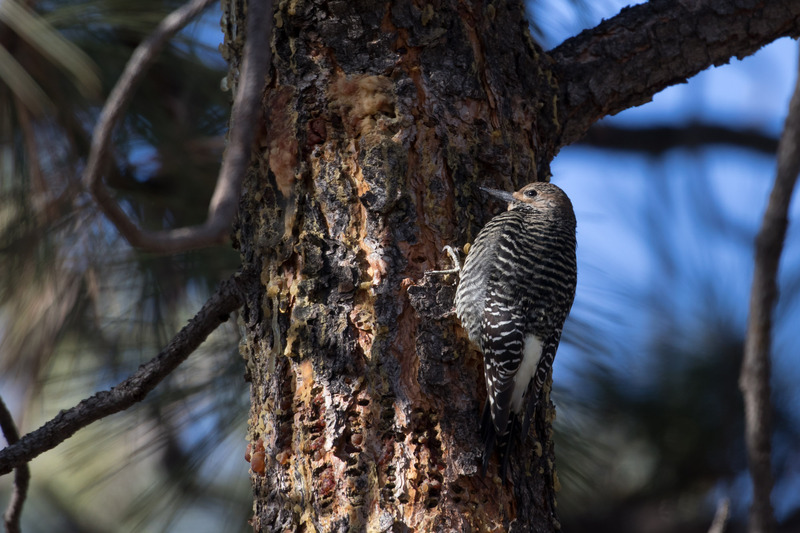 This entry was posted in Birding Trips and tagged Barn Owl, Common Redpoll, Emperor Goose, Great Horned Owl, Horned Lark, House Sparrow, Prairie Falcon, Red-tailed Hawk, Rough-legged Hawk, Western Meadowlark, Williamson's Sapsucker by audge29. Bookmark the permalink. Great adventures! That cartoon…..I needs it. Isn’t that funny?! I’ve been saving that cartoon for the right moment and this seemed fitting. Icicle hawk, ftw! That should be a superherohawk. I wished I’d seen it in better light, but then it wouldn’t be frozen! Superhero Icehawk to the rescue!